Boulette Golden & Marin L.L.P. 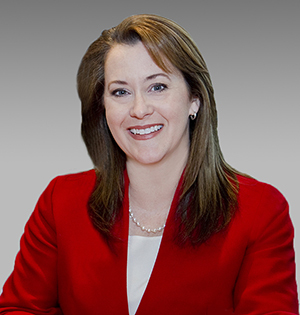 partner Laura Merritt is scheduled to speak at the University of Texas CLE’s Essential Non-Compete and Trade Secret Law course in Houston October 7th. Her presentation, “Investigating the Employee Departure”, will focus on departing employees, who can carry the risk of departing company assets—both literally and figuratively, and offer advice on how to investigate possible misappropriation of company assets and how to prevent their misappropriation in the first place. The presentation is eligible for CLE credit and will be at 1:20 pm at Norris Conference Center in Houston. Boulette Golden & Marin L.L.P. 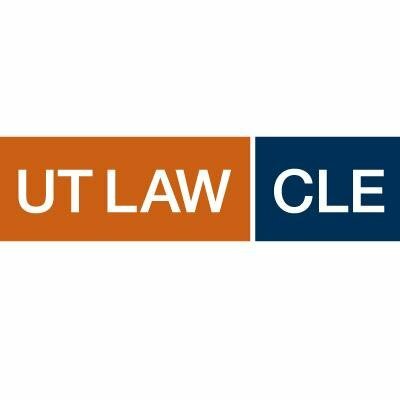 partner Jason Boulette is scheduled to speak at the University of Texas CLE’s Essential Non-Compete and Trade Secret Law course in Houston October 7th. His presentation, “Tips for the New Employer and the Former Employer”, will offer practical tips on hiring key talent from the competition while minimizing the chance of litigation and maximizing the chance of success in the event of a suit, and discuss how to manage the departure of key talent to a direct competitor for both business and litigation purposes. The presentation is available for CLE credit and will be at 3:00 pm at Norris Conference Center in Houston. Boulette Golden & Marin L.L.P. 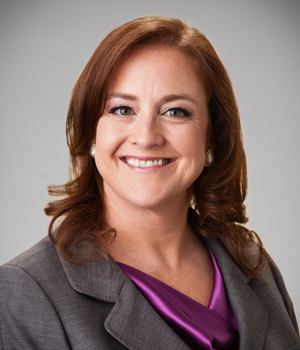 Partner Ann Abrams Price will present to the Austin Bar Association’s Labor & Employment Section’s CLE scheduled for Wednesday, September 7the at 12pm. Ms. Abram’s topic is “Updated Fair Labor Standards Act Overtime Regulations”. The presentation will take place at the ABA’s Seminar Room,816 Congress Ave., Suite 700. Boulette Golden & Marin L.L.P. 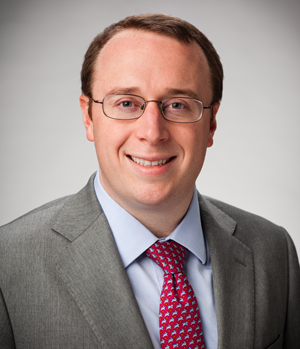 partner Jason Boulette will address UT Law CLE’s The Car Crash Seminar on Friday, July 29th. 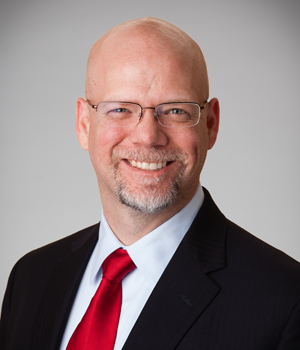 His session, eligible for CLE credit, is entitled “Getting From Internet to Evidence”, and covers how social media can be a goldmine in certain cases, if you can discover relevant data and get it into evidence. Learn ethical methods of eDiscovery related to social media, the nuts and bolts of admitting social media data into evidence, and strategies for using that evidence on both liability and damages claims. Boulette Golden & Marin L.L.P. 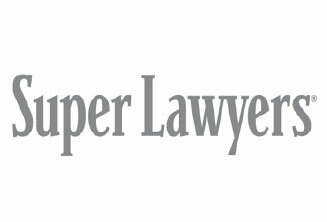 partner Jason Boulette will deliver a talk entitled “The Future of Employment” to the Texas Association of Business’ 2016 Employment Relations Symposium on Thursday, July 21. The Symposium is scheduled for July 21/22 at the La Cantera Hill Country Resort in San Antonio.